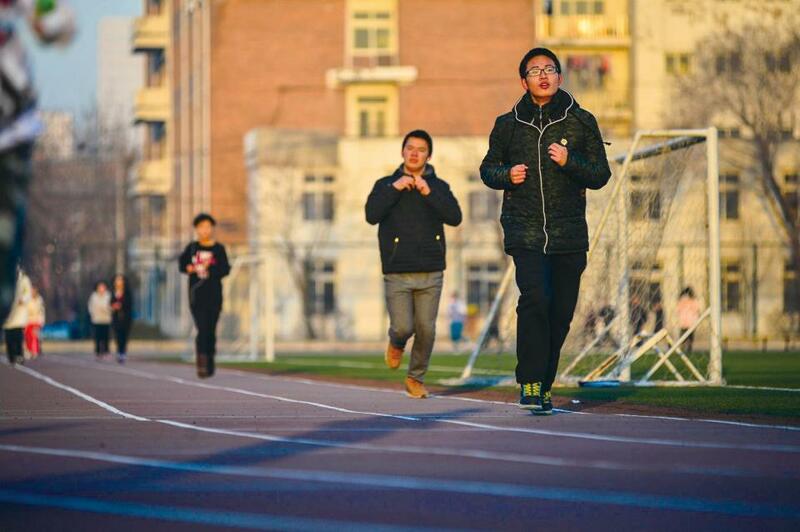 Surrogate running has become a profitable business at a college in Zhengzhou, Henan Province ever since the school announced it would count morning jogs as part of students’ final physical education grades. Province ever since the school announced it would count morning jogs as part of students’ final physical education grades. According to reports, students are required to log a total of 80 kilometers tracked in a designated app with a daily limit of four kilometers. This has led many to simply pay people to run in their place. One surrogate was even spotted running with seven mobile phones. The trend has also caught on in other cities as more colleges and universities put heavier emphasis on physical exercise. Some netizens complained such policies interfere with students’ private lives by forcing them to exercise on cold mornings, while others argued that physical education is a necessary part of the curriculum and using surrogate runners is the same as cheating on an exam.